So cute! Love those Picky Pants. I see a belly there, just ready to be nuzzled! Mmmm coffee. I love the baby pants! 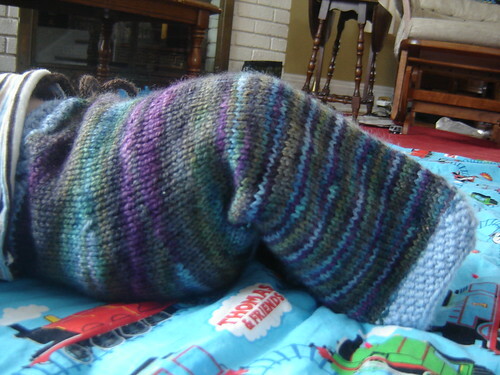 What sweet little Picky Pants – the yarn is awesome! Got some goodies for ya and hope to gather them all up this weekend! All this coffee talk is making me want a cup – only it’s ten o’clock at night and that makes for no sleep. If I could find a real “coffee” smell candle, I would buy it just for times like this!